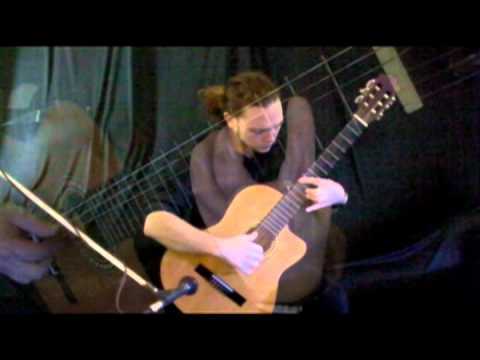 A brilliant classical guitarist of international reputation. Eddy's extensive experience and skills guarantee a professional and elegant performance tailored to your needs. 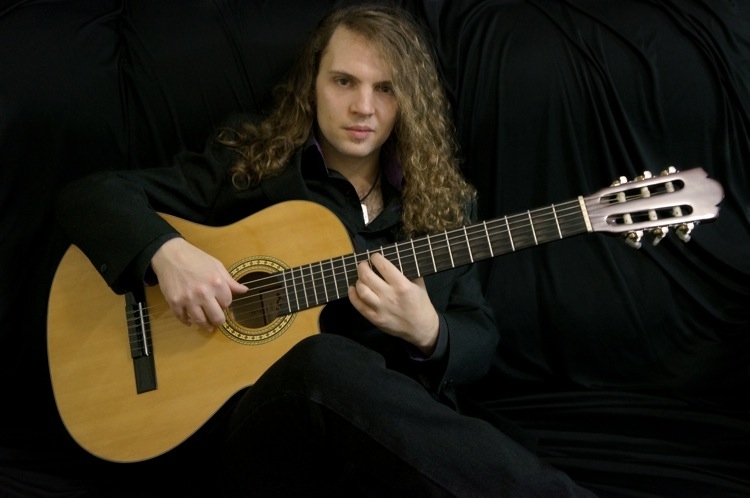 impressive number of awards and degrees like the Excellence Award for further Classical Guitar Studies in 1999 and the Gold Medal Award from Versailles Conservatory in 2003. In 2005, Eddy moved to Sydney to join the Australian rock band Koritni. His qualifications and international reputation, added to the support of some of the biggest names in the music industry, earned him a Permanent Australian Residency (Distinguished Talent Visa). 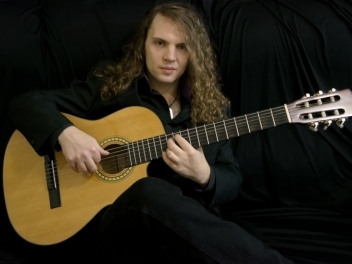 between tours with Koritni, he always comes back to his first love: classical guitar. With a selection of wedding favourites amongst a substantial repertoire (please refer to song list), Eddy's performance is guaranteed to make your special day a dream come true.